Our Splashdown Dunking Machine is the latest addition to the Amusement family and available to hire now! 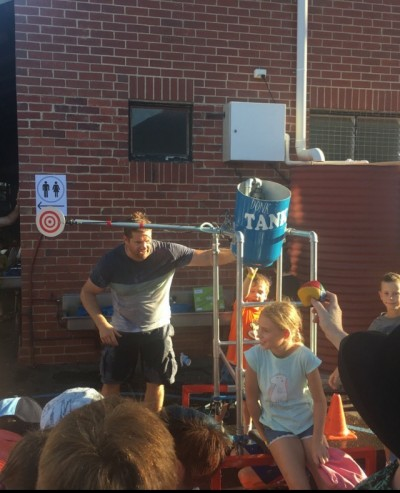 There’s loads of fun to be had dunking the boss, teacher, friend or family member! 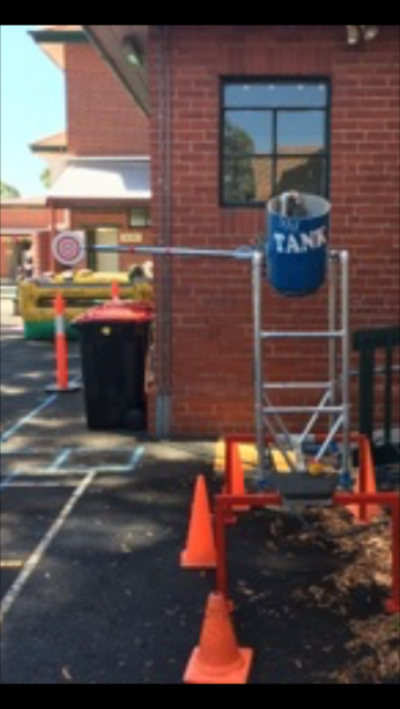 Our Dunking Machine is affordable, easy to set up & operate and provides hours of entertainment for everyone at your next party or event!